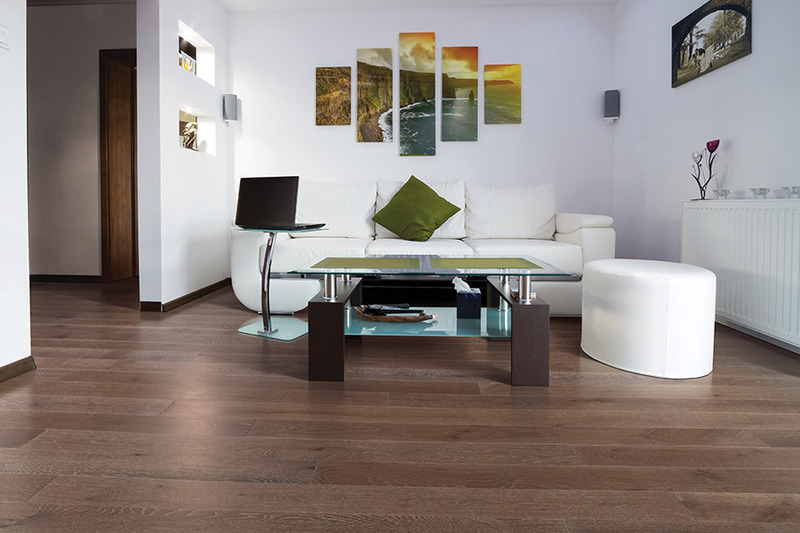 Upgrade your residential space with premium hardwood flooring. 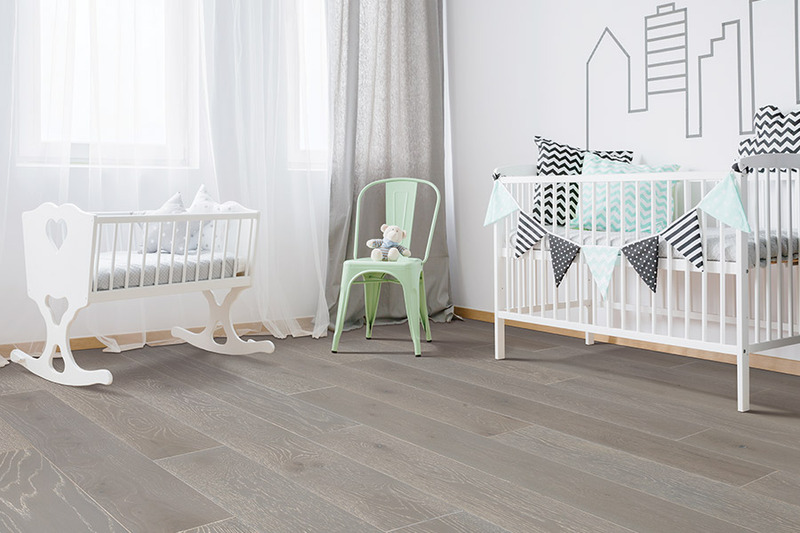 The distinct variations of real wood will take your room to the next level. From maple and hickory to cherry and walnut, there are endless varieties and options to choose from. 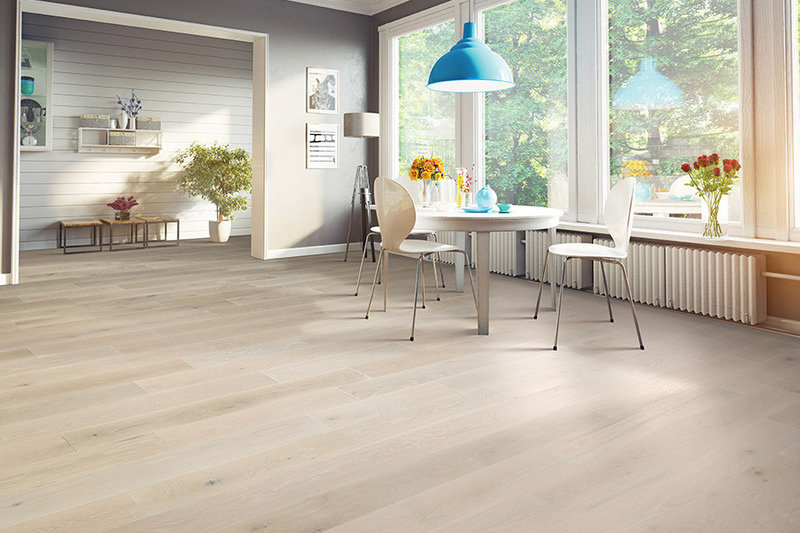 At Vonderheide Floor Covering in Pekin, we can give your wood floor a customized, elegant look. Vonderheide Floor Covering is part of a nationwide buying group, so we have the ability and resources to buy the best products from around the country at the right price. Our large showroom, one of downstate’s largest, has thousands of options to choose from. 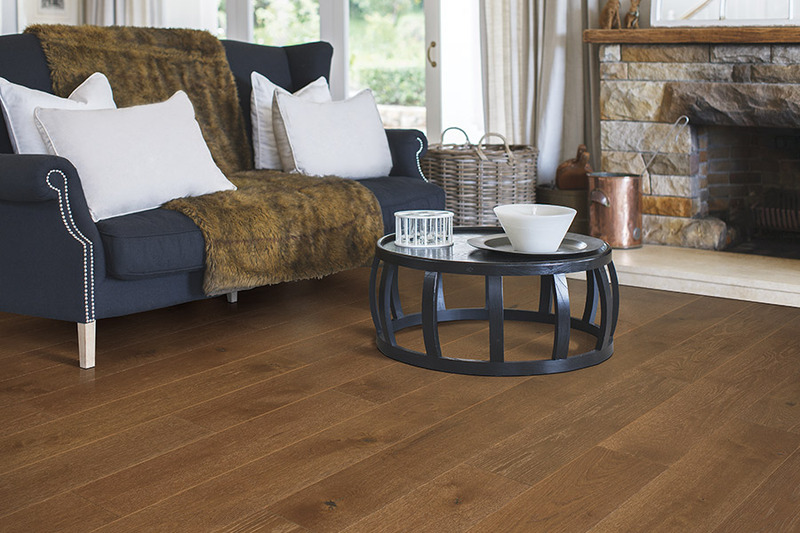 We are confident in our ability to find the perfect flooring solution for your home on any budget. We also offer a variety of financing options to qualified buyers. Our store, in Central Illinois, offers renowned name brand products such as Mohawk, Shaw, and Armstrong. We carry an impressive variety of engineered solid hardwood flooring with different glosses, finishes, and variations to satisfy. 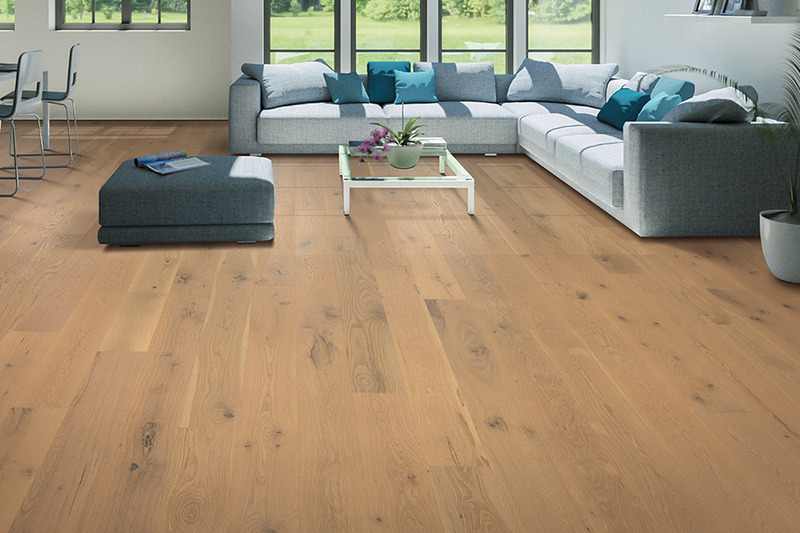 If you are in search of Central Illinois hardwood floors, Vonderheide Floor Covering has the best selections. We have affordable flooring options available at our flooring center. 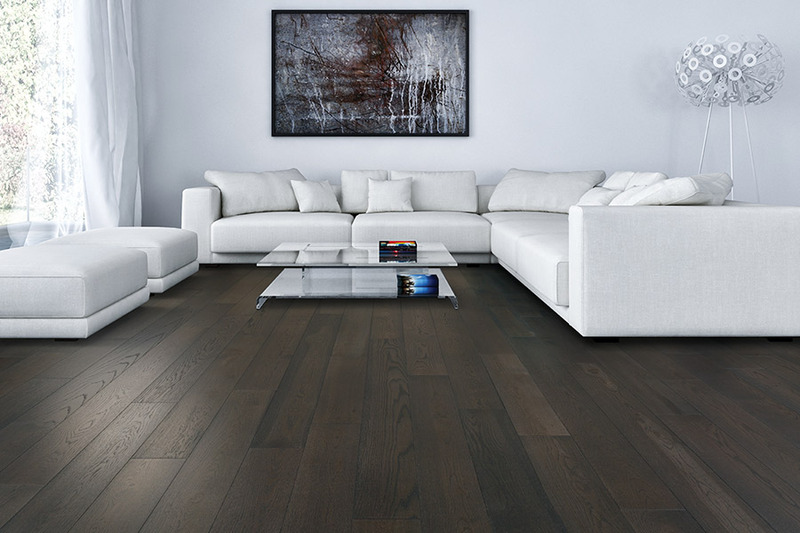 We offer both engineered or solid hardwood flooring, allowing you to find a product that suits your preference. At Vonderheide Floor Covering, we always go above and beyond to cater to your every need and concern. If you are growing tired of your old floors but don’t think you can afford brand new ones, think again. We proudly offer special financing and hardwood flooring discounts for our clients. 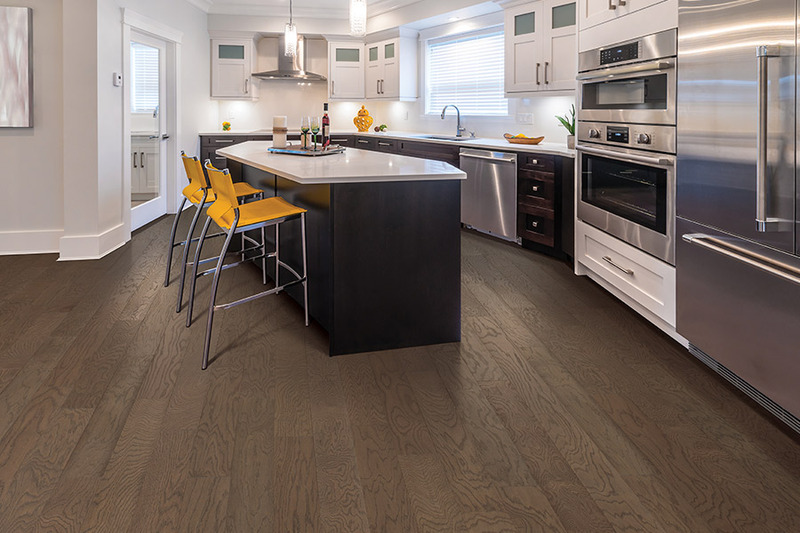 If you are looking for the best flooring company in Central Illinois, choose Vonderheide Floor Covering. We also serve areas including Washington, Germantown Hills, and Morton from our Pekin, IL location.